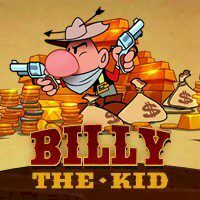 Billy the Kid will show his fighting skills with your help. Choose your opponent and show some masterclass! Billy is going to deal with other characters in an even fight. In order to help him you must choose his opponents and deal with them by using correct combinations. Can you do that?